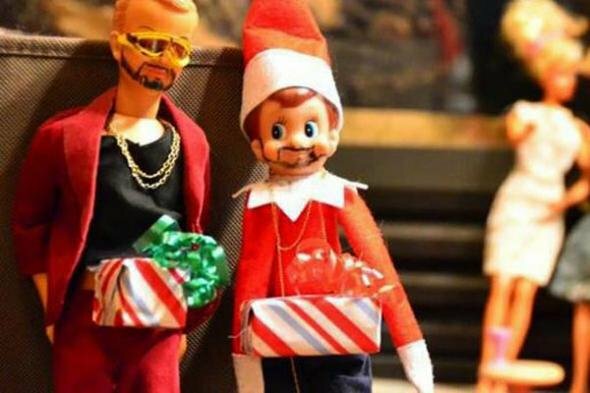 We didn't think it was possible but Elf on the Shelf just got weirder. 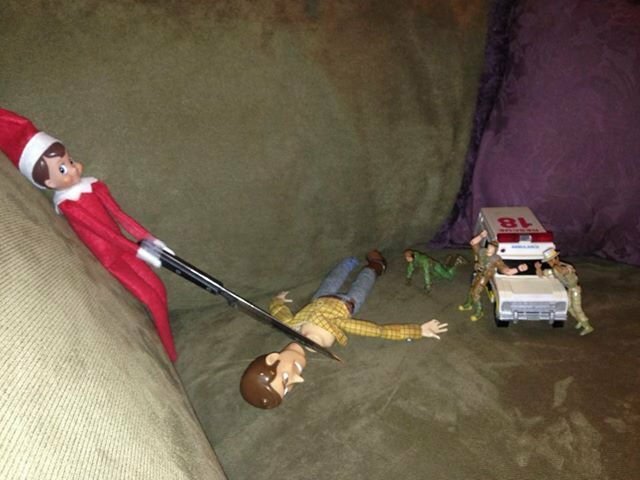 When Elf on the Shelf goes R-rated. 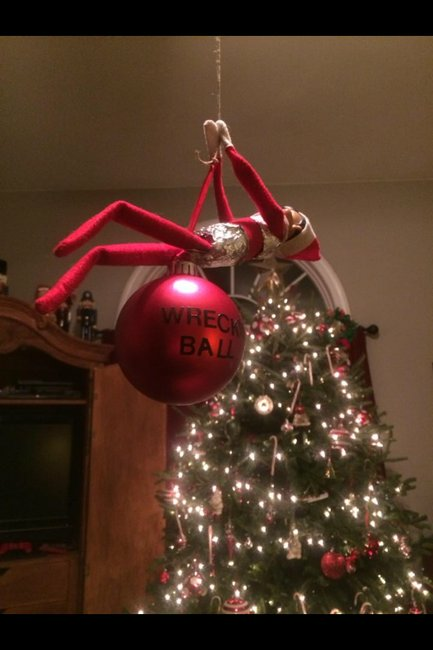 The Elf on the Shelf phenomenon just keeps getting weirder. 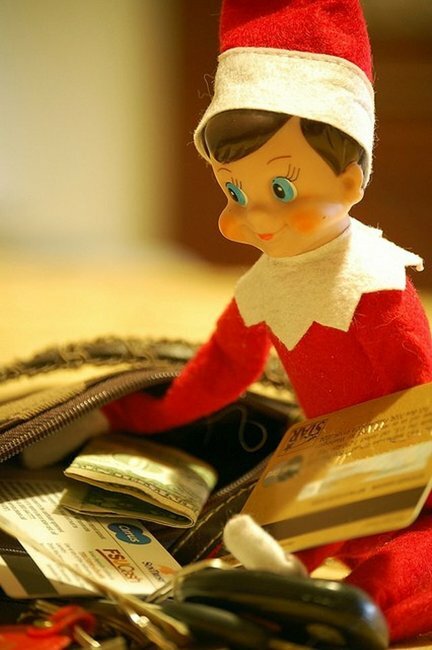 Elf on the Shelf is taking the world by storm. If you haven’t heard of it before, you can read all about it here. 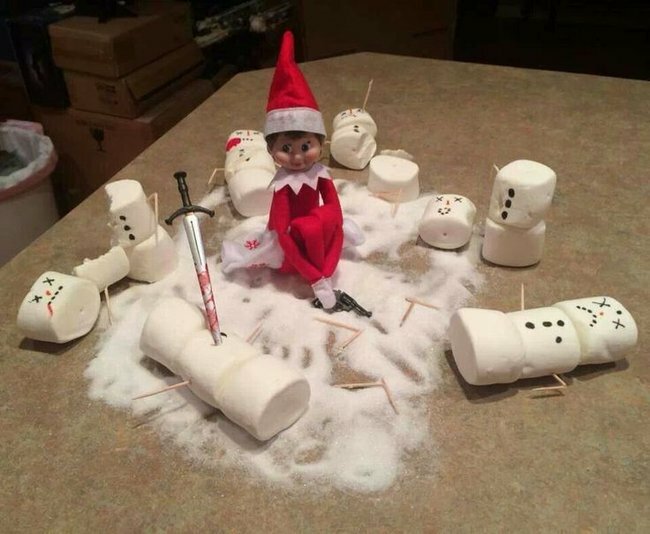 Basically this “magic” elf goes to the North Pole each night to report to Santa on the kids and whether they have been nice or naughty. 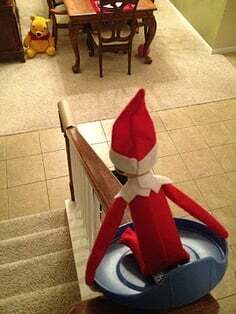 He (or she) also gets up to mischieve at night (mum and dad get him to do all sorts of things). But now, mum and dad have taking their night-time antics a little too far. 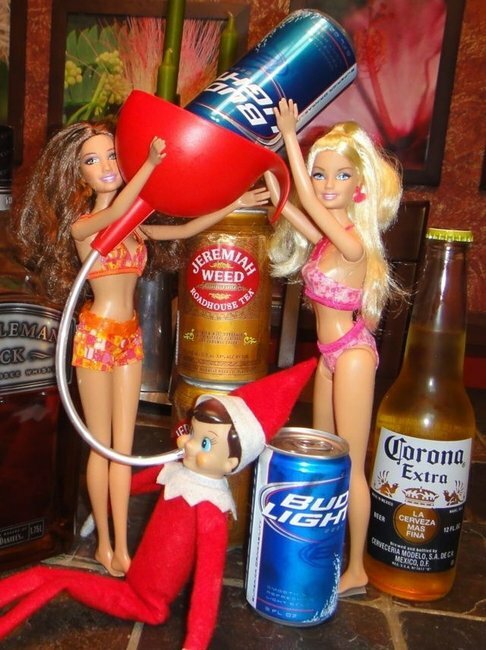 Instead of Elf on the Shelf stealing cookies from the cookie jar, he is playing strip-poker with the Barbies. And if that’s not bad enough, how about the time he broke into the wine cellar. 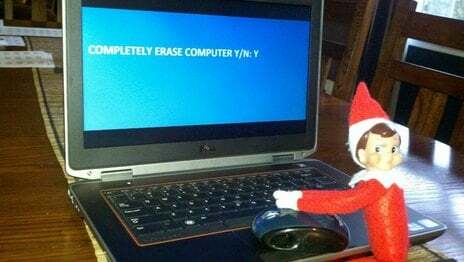 Or deleting your laptop hard drive. Maybe mum and dad should put the glasses of wine down. 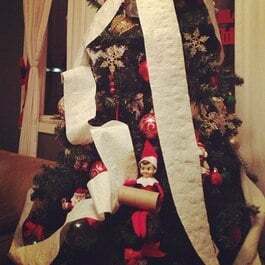 And if you are wondering how they get the Elf into these positions (because he is pretty floppy), this crafty hack from Dirty Diaper Laundry is making it a lot easier. By cutting the ends of the dolls legs and arms and placing bendable wire, found at any hardware or art store, through the limbs. Ensure the end of the wire is rounded, and sew up the holes over the top. 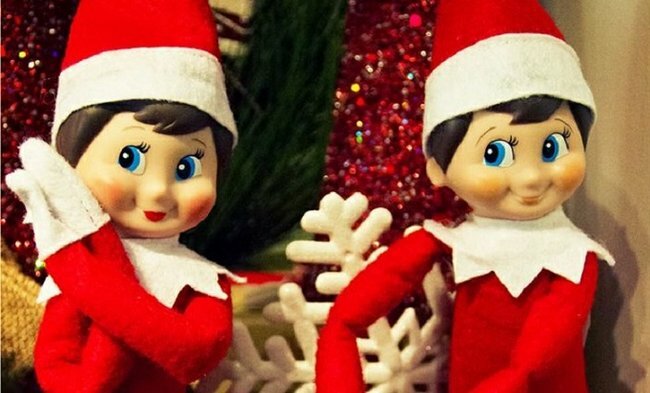 Now you can shape the Elf in funny poses! Now, back to those rude and naughty poses. 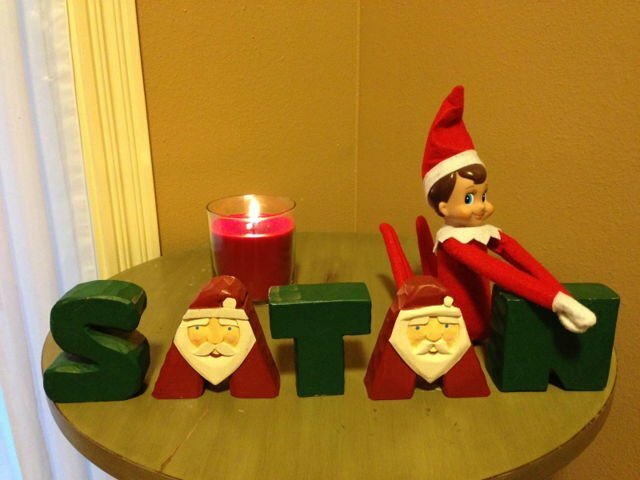 The newbies guide to Elf on the Shelf. A unicorn that poops rainbows. 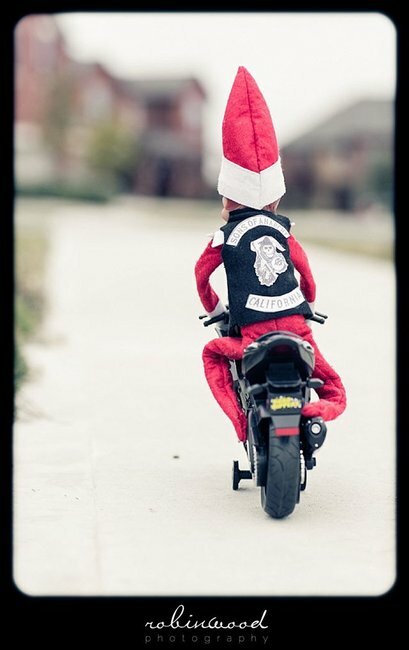 And 8 other wishes to Santa.